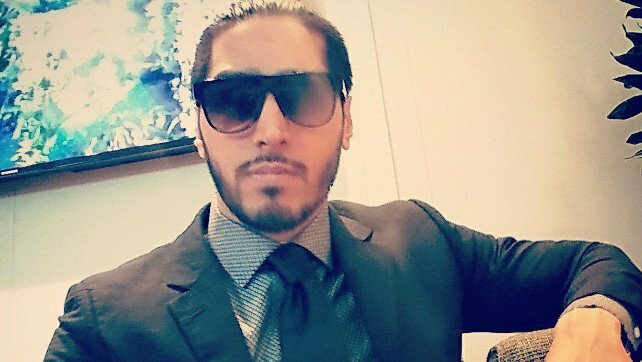 Mustafa Ali put out a Tweet outlining his journey in the WWE ever since he was eliminated early in the very first Cruiserweight Classic tournament till today, where he is one of the prime performers on 205 Live. I was a backup at the #cwc. An alternate. A replacement. I was eliminated in the first round. I wasn't part of the plan. 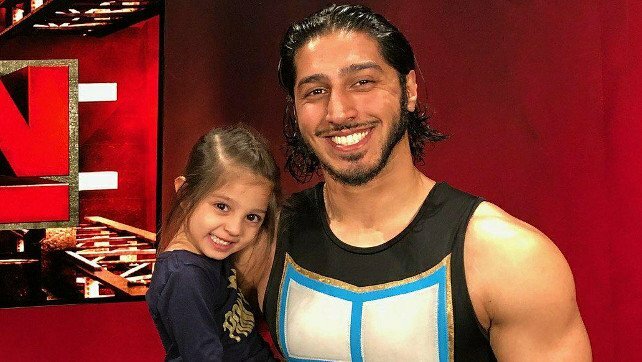 Nearly two years later, I'm the guy laying the groundwork for #205Live. WWE posted a WWE Now video on their Twitter account featuring Cathy Kelly presenting a round up on all the six women who have been named as participants of the Mae Young Classic this year.